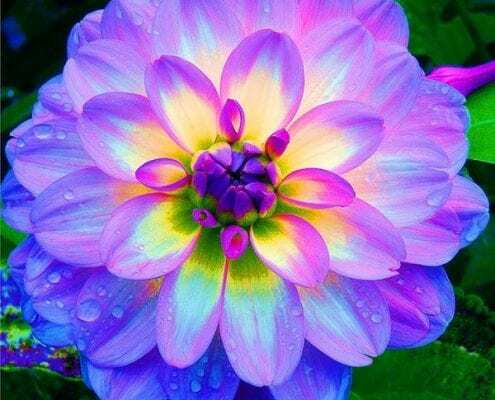 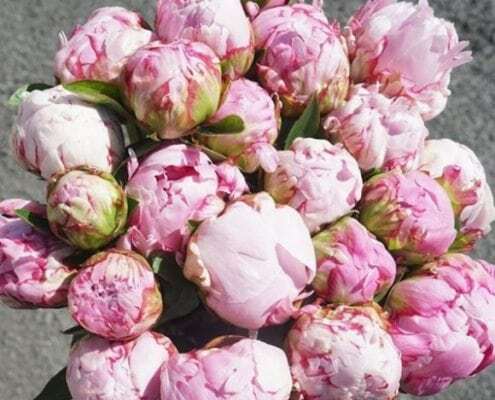 There are so many beautiful reasons to be happy.....and flowers are just one!! 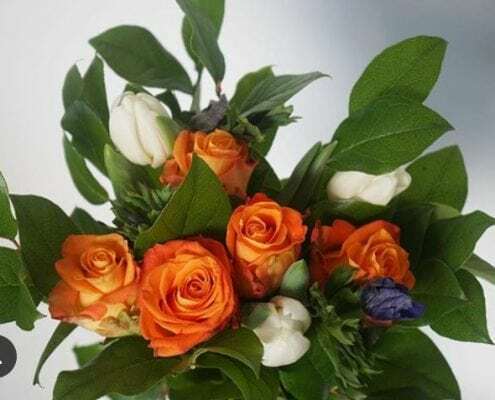 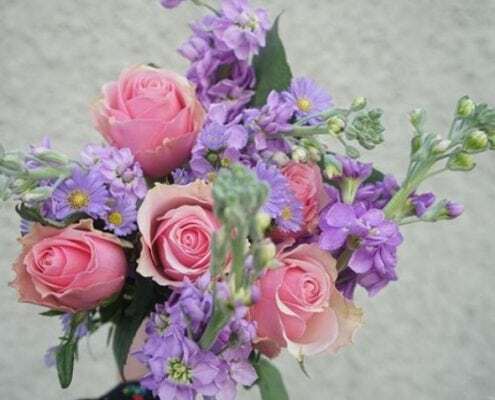 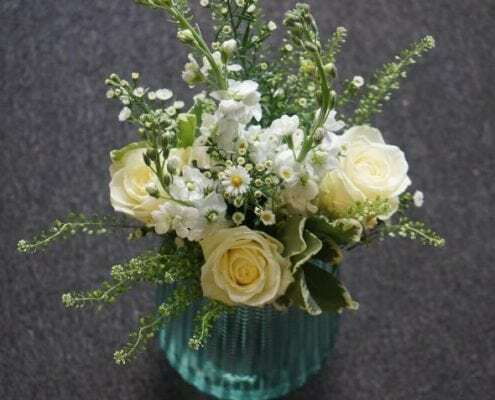 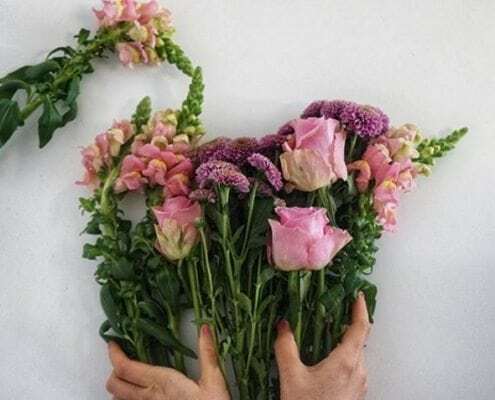 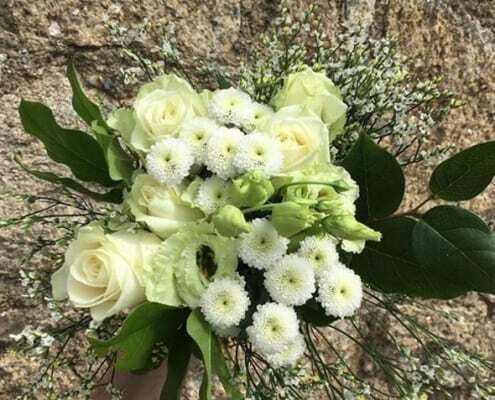 https://bouquetbox.ie/wp-content/uploads/2018/04/A-SubscriptionFlowersIreland.jpg 477 601 Cindy https://bouquetbox.ie/wp-content/uploads/2017/10/Bouquet-Box-Logo.png Cindy2018-04-04 11:08:312018-08-28 14:02:55Reasons To Send Flowers Today! 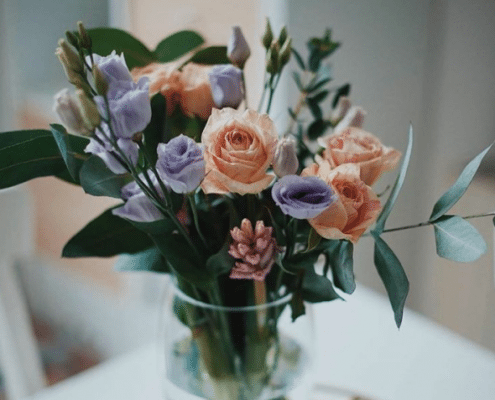 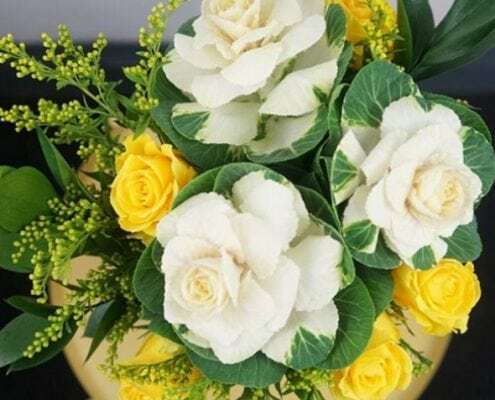 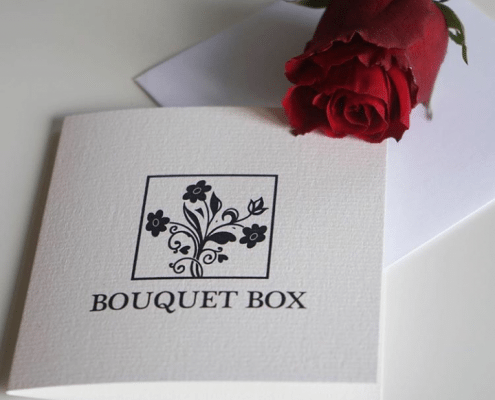 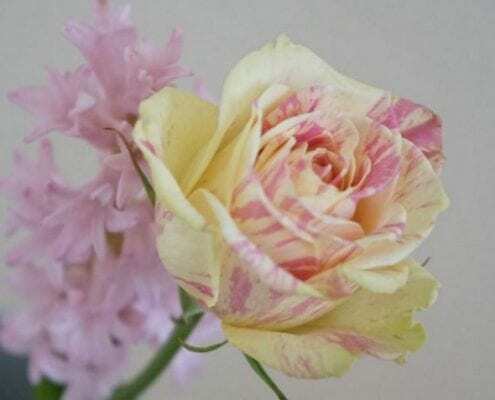 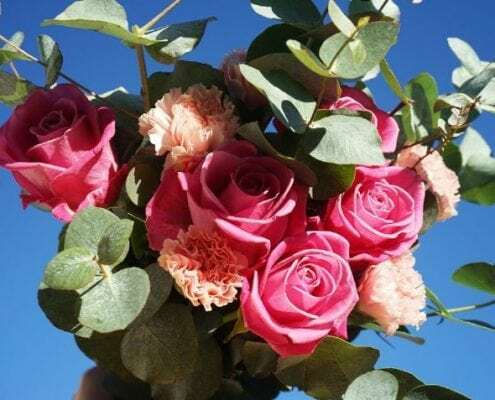 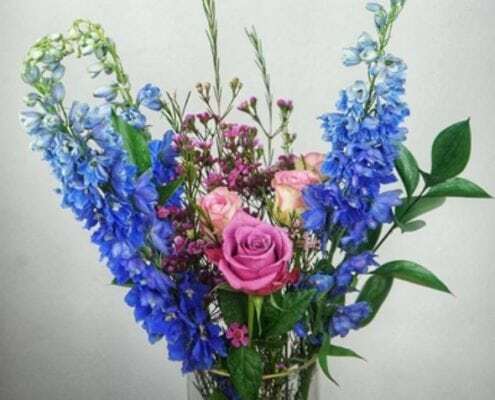 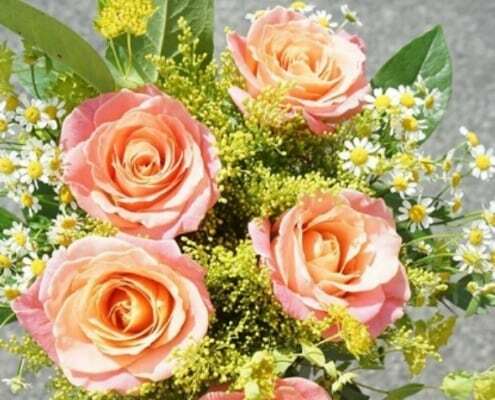 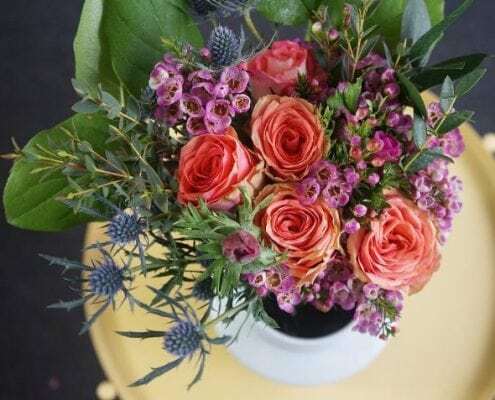 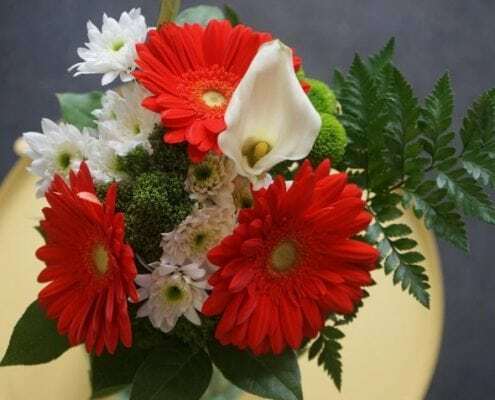 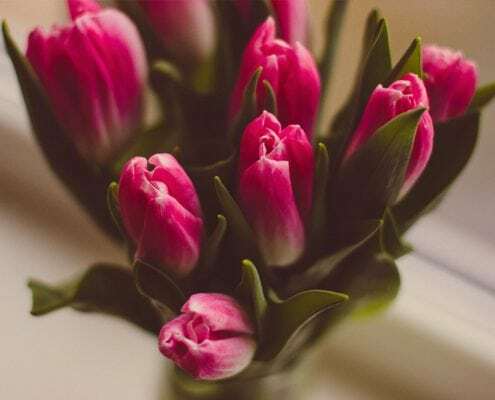 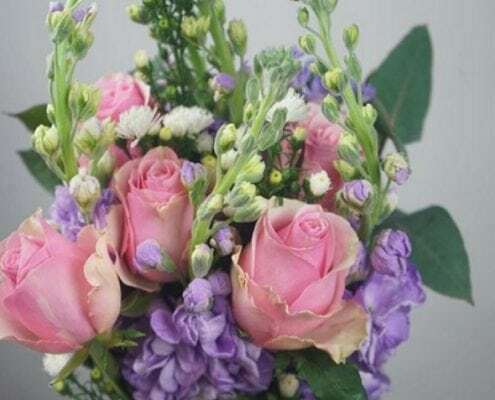 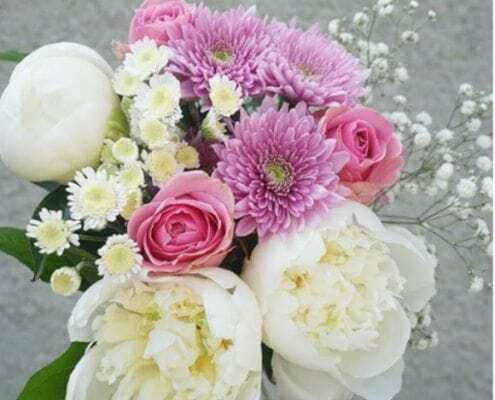 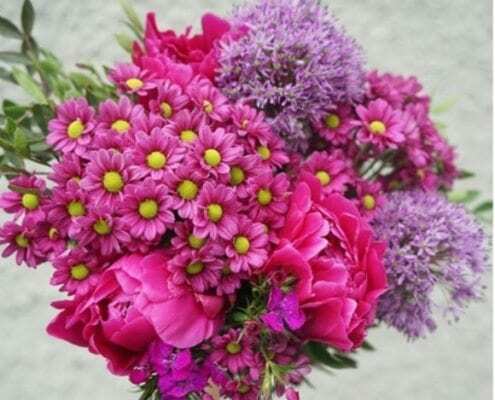 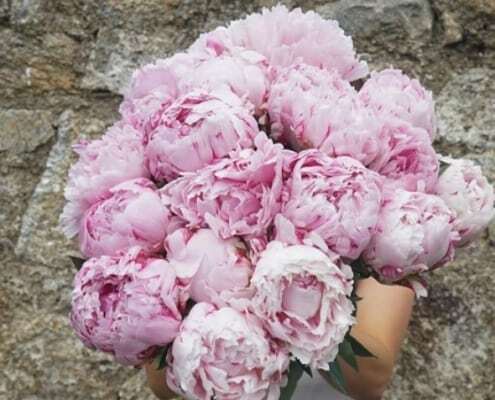 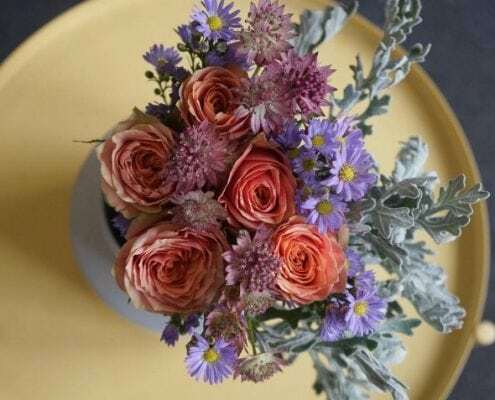 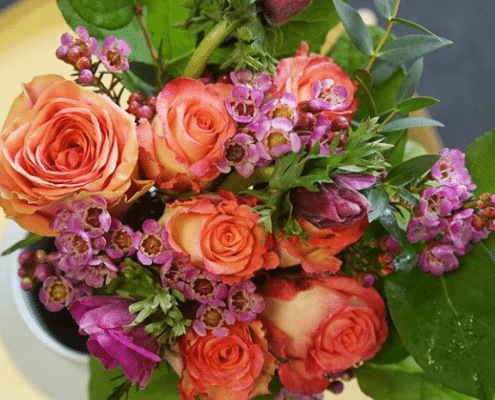 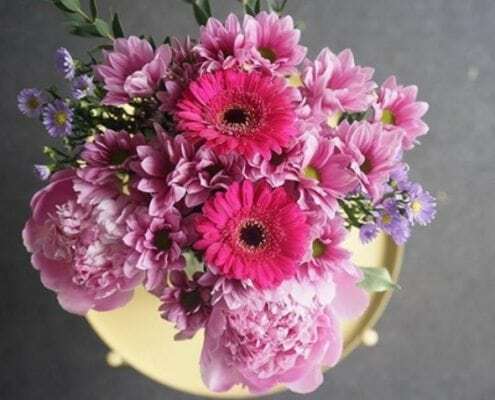 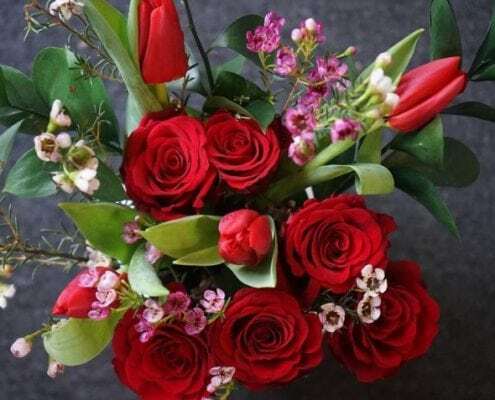 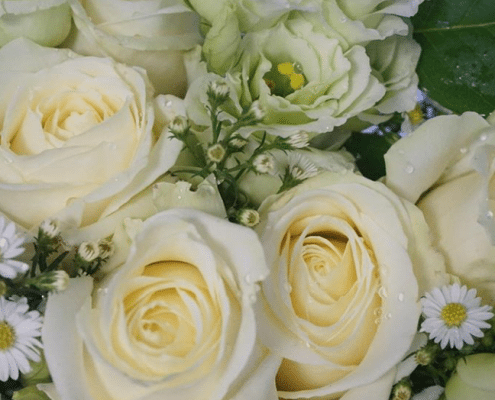 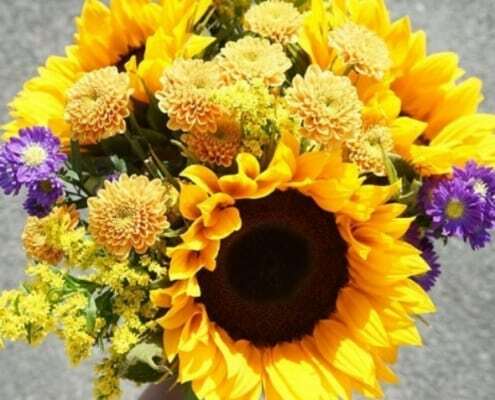 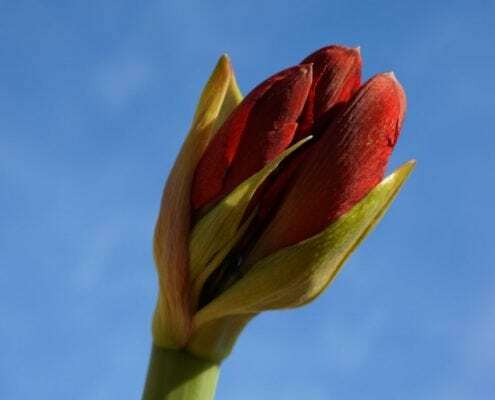 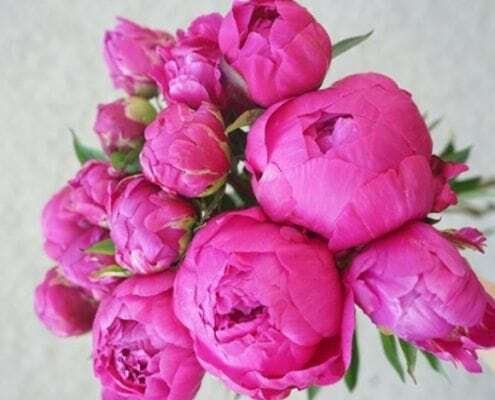 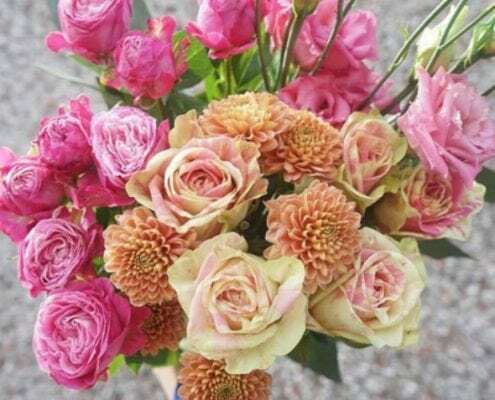 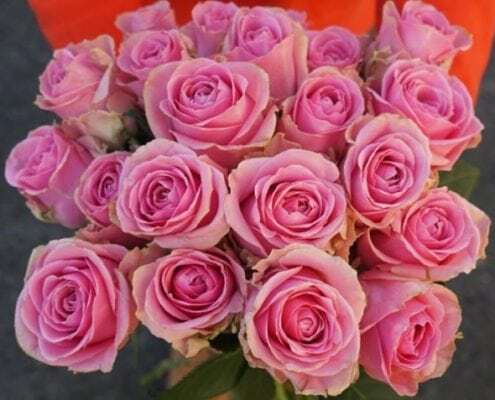 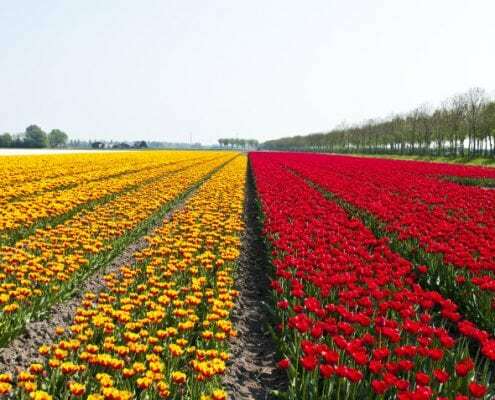 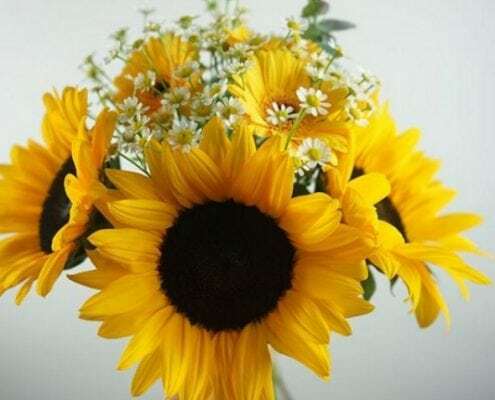 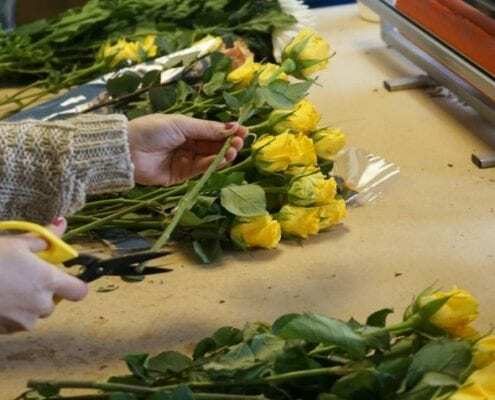 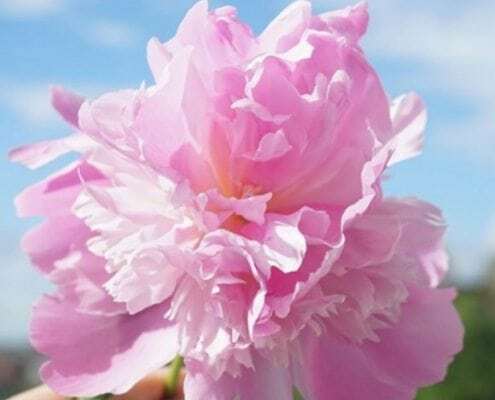 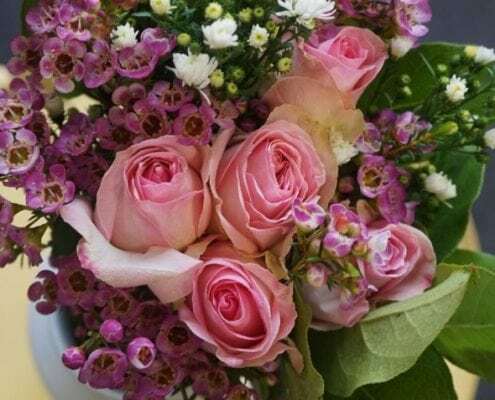 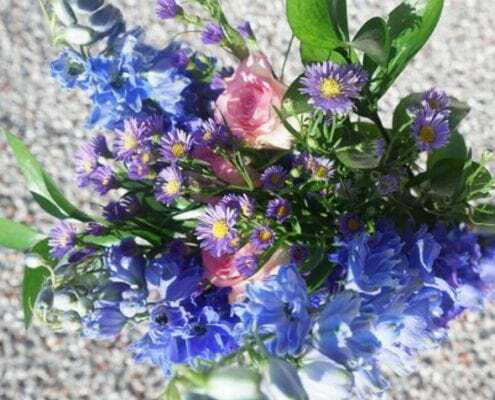 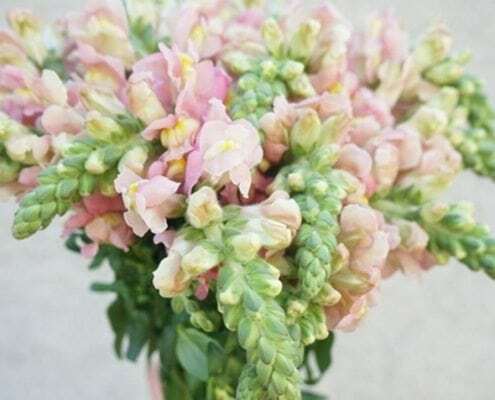 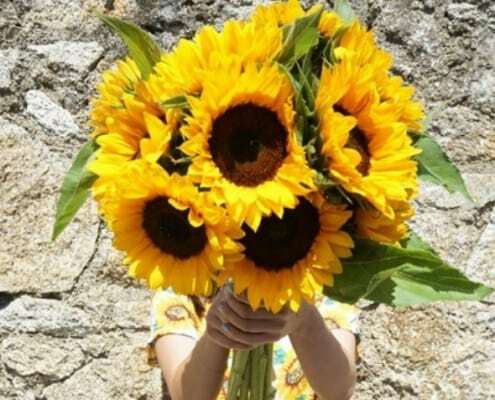 Why should you choose seasonal flowers from Bouquet Box? 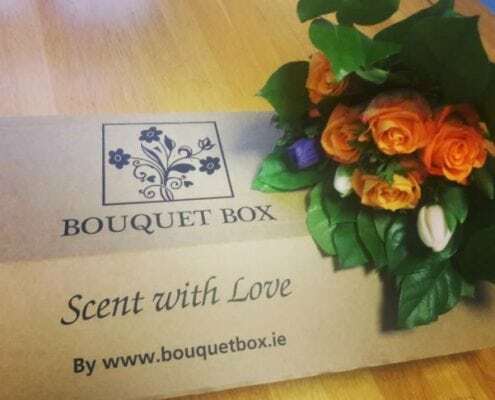 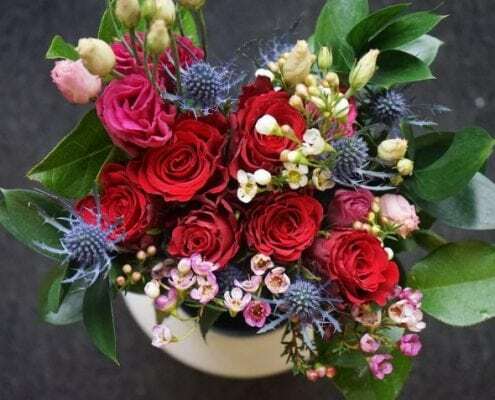 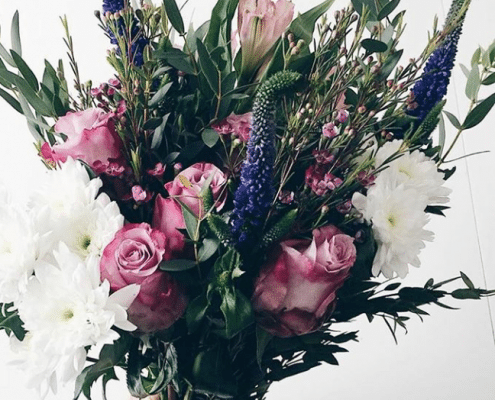 https://bouquetbox.ie/wp-content/uploads/2018/03/SeasonalSubscriptionFlowers.jpg 477 601 Cindy https://bouquetbox.ie/wp-content/uploads/2017/10/Bouquet-Box-Logo.png Cindy2018-03-20 15:52:092018-03-20 15:52:09Why should you choose seasonal flowers from Bouquet Box? 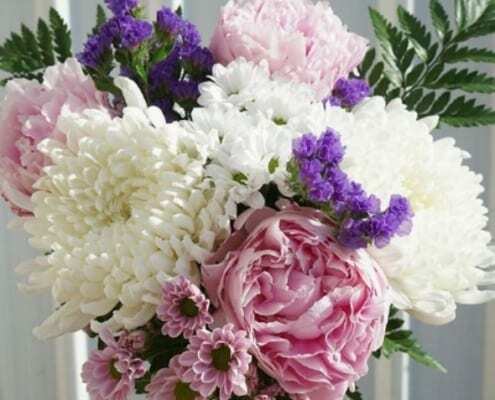 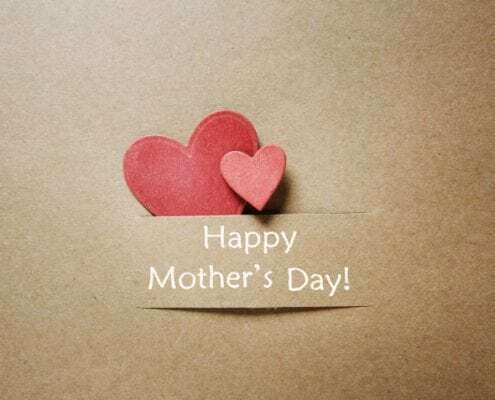 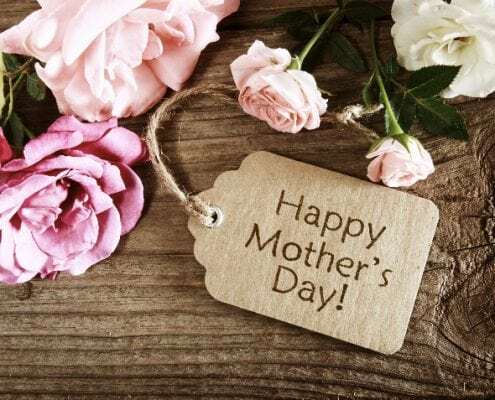 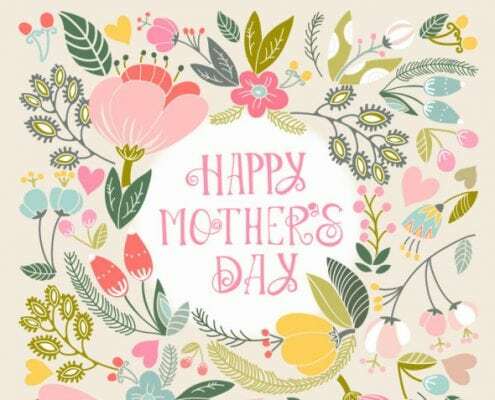 https://bouquetbox.ie/wp-content/uploads/2018/02/MothersDaySubscriptionFlowers.jpg 477 601 Cindy https://bouquetbox.ie/wp-content/uploads/2017/10/Bouquet-Box-Logo.png Cindy2018-02-27 13:10:432018-08-28 14:10:24The Perfect Mother’s Day gift idea: A Flower Bouquet Subscription!